Canadian mines upstream from Southeast Alaska violate the human rights of tribal members. That’s the thrust of a 215-page petition filed Wednesday by a consortium of 15 Alaska tribes and an environmental group. It calls on the the Inter-American Commission on Human Rights to investigate a half-dozen mines — four developed and two planned — it says threatens wild habitat key to the tribes’ livelihood and culture. Transboundary mining has long been controversial. 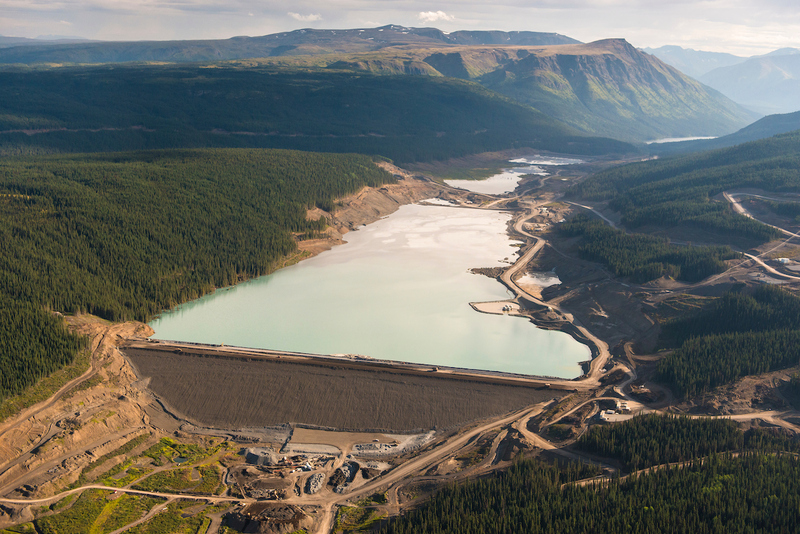 The Mount Polley mine disaster in 2014 discharged millions of gallons of mine waste in northern British Columbia, which has shared watersheds with Southeast Alaska. The mine’s owner was never fined and mining has resumed. Mine critics say Mount Polley highlighted the potential dangers of that and other Canadian mines near the border. “We’re trying to elevate this to an international level just so that we have a little more… legal tools,” said Jennifer Hanlon, the Yakutat-based vice chair of the Southeast Alaska Indigenous Indigenous Transboundary Commission. “For us this is beyond an environmental issue because our relationship and cultural identity really revolve around our relationship to our ancestral lands and waters,” she said. The filing prepared by environmental attorneys from the group Earthjustice calls on the seven-member human rights commission based in Washington, D.C., to visit the region and investigate. It’s already investigated Canada’s missing and murdered indigenous women and girls. Its report in 2015 called on the Canadian government to hold an inquiry. It said the crimes were part of a larger pattern of discrimination. Canada and the U.S. have not ratified the American Convention on Human Rights. That means the human rights commission’s recommendations aren’t binding in either country.